When Do Toddlers Stop Napping – It May Surprise You! 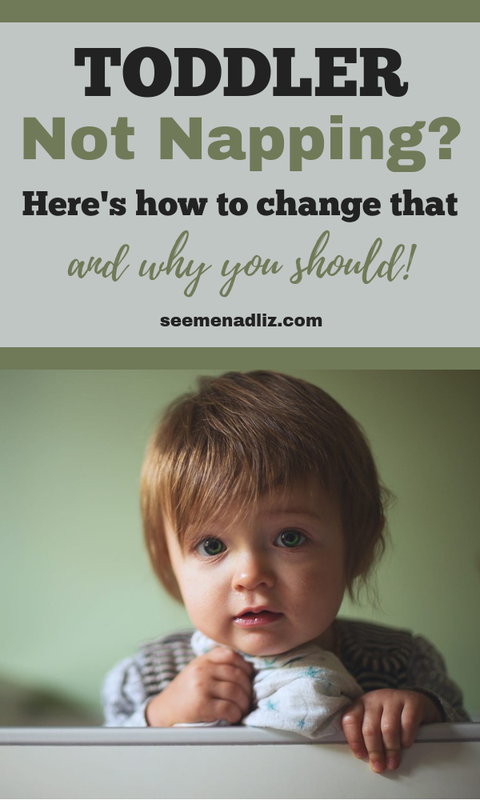 Seeme & Liz > General Parenting Tips > When Do Toddlers Stop Napping – It May Surprise You! You are probably asking this question because you have a toddler that has decided she is done with naps. If you clicked on this article because you are frustrated that your little one suddenly thinks he is too big for naps, I hope I can be of some assistance as to why this is going on and if it really does mean the end of nap time. 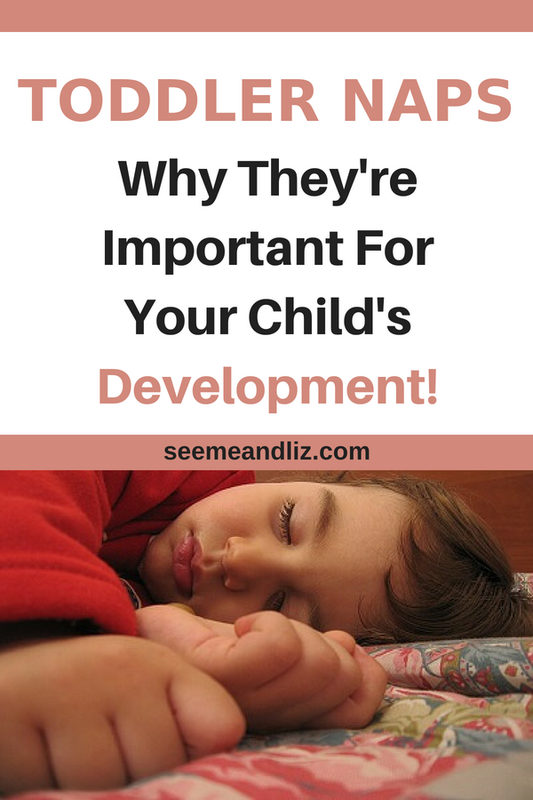 From a developmental perspective (language development, cognitive development, physical development), sleep is extremely important during your child’s early years and actually remains an important part of their development into the teenage years. Typically, most children should be napping until they are about 3 years old as they most likely do not get the required hours of sleep throughout the night alone. 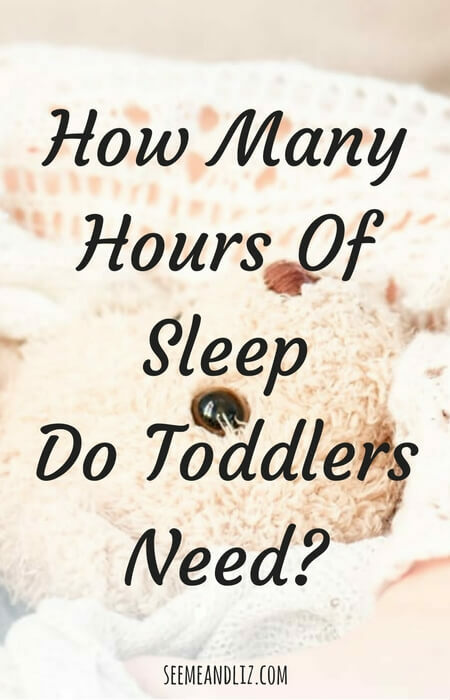 How Many Hours Of Sleep Does My Toddler Actually Need? When I was practicing as a Speech-Language Pathologist, I worked with many toddlers (1-2 year olds) as well as preschoolers (3-5 year olds). Often, some of these children exhibited behaviors during our sessions that we not conducive to learning, for example, running away, throwing things, crying, not being able to learn what was taught after many months of repetition, etc. One of the first question I would ask parents is “how well does your child sleep?”. If the parent told me that their child went to bed at 9pm, got up at 7am and didn’t nap, I would know that a big reason for these behaviors was lack of sleep. Below are the typical hours of sleep required for toddlers and preschoolers. You can go to the “children and sleep” article posted on sleepfoundation.org for more information regarding children and sleeping. Toddlers need about 11-14 hours of sleep (within 24 hours). Most toddlers drop down to one nap at around 12-18 months of age. Depending on how much sleep they get at night, naps typically range from 1 to 3 hours. Preschoolers require about 11-13 hours of sleep in 24 hours. As you can see, this is pretty much the same requirement as it is for toddlers (give or take an hour). Most children will have given up naps entirely by the age of 5 (you are one of the lucky ones if your child naps until the age of 5). If your child isn’t napping anymore they will need to get the required hours of sleep throughout the night. Unfortunately this isn’t a very easy question to answer. As I mentioned above, the average age seems to be 3. My daughter napped until she was almost 5 (this is not the norm for most kids), but my son stopped napping just before he turned 3. He still had occasional naps here and there after the age of 3, but not on a consistent basis. When I knew he was really tired and wouldn’t nap in his room, we would go for a drive. He is now 8 and will still sleep in the car! Why Do Some Children Stop Napping Earlier Than Others? My daughter went through a phase right when she turned 2 when she decided she didn’t want to nap anymore. I was not ready for her to be done with napping (yes, napping sometimes is all about the parent…). We had the nap time routine down pat, so I just stuck with it. Everyday around 1pm was nap time at our house. I told my daughter that even if she didn’t want to nap she still had to have “quiet play time” in her room (for about 1-2 hours). We did this everyday and then about 2 weeks later, she started napping again (on the floor, she refused to lie in her bed). This may not be the case for your child, but keep up with the “quite time” routine. Down time is good for little ones even if they aren’t sleeping. We can’t force children to sleep but we can give them every opportunity to easily fall asleep when they are tired. Toddlers and preschoolers are developing so quickly, that their developmental “growth spurts” often get in the way of sleeping. This is also why children who normally sleep through the night may start waking at night. If they are learning to crawl, walk, talk, getting new teeth, basically any new skill, their sleep is often the first thing to be interrupted. Another reason that toddlers may no longer want to nap is the transition from the crib to a big kid bed. The big kid bed brings a lot of freedom along with it. Always remember, you are the parent and you need to set rules and boundaries for your child. Be prepared for protesting and disruptions in routines along the way, but just stick with it and help them get back on track. So, if your child is under the age of 3 and appears to no longer want to nap, don’t assume they are done with napping all together. Continue with the routine but tell them that it is “quite time” and that they are allowed to quietly play in their room. 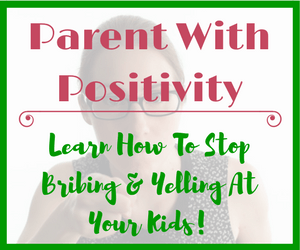 Children need consistency and you can provide this to them. 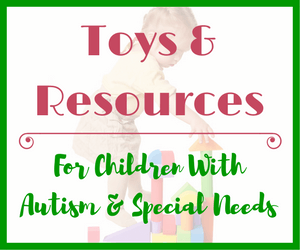 These are activities that can be done safely by your child without constant adult supervision. 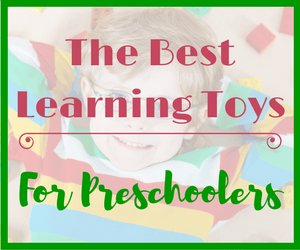 I always made sure my children had lots of books, stuffed animals and other safe but simple toys in their rooms. My children luckily never colored on walls or furniture (even when unsupervised) so I also made sure that they had some paper and crayons in their rooms as well. If you are worried about your child coloring on things other than paper, try an aqua doodle mat! Remember, this is quiet time and the intent behind it is that your child will hopefully fall asleep on their own. If there are too many stimulating toys (hint, these are the toys that require batteries) then it won’t really be “quiet time”. cognitive issues (this is more the case with children over the age of 6 who aren’t getting enough sleep). Sleep is extremely important for a child’s mental and physical development. In order to encourage sleep, stick to routines and schedules and remove any distractions. Many parents have started putting a TV in their child’s room as they think that this helps their child settle and fall asleep easier. There are many studies showing that watching TV in bed, as a means to fall asleep, can lead to a more restless sleep as well as issues with anxiety. Instead, allow your child to listen to some music and look at a book with a dim light on if they aren’t ready to fall asleep when you leave the room. Also, make sure your child is going to bed at a reasonable time in the evening (8pm or earlier for children under the age of 6 is the recommendation provided by most health care professionals). Children over compensate when they are tired, so they may become hyper. This leads the parent to believe that the child is in fact not tired and thus, they allow them to stay up longer. And then the vicious negative sleep cycle begins. If you are still struggling, perhaps you could give the book The Rabbit Who Wants To Fall Asleep a try. 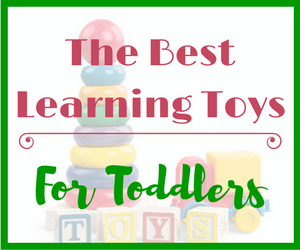 It should have your little one asleep in no time! Are you struggling with getting your child to get the required hours of sleep or do you have a great sleeper? Very interesting article about toddlers napping! I thought once a toddler stopped napping it meant they no longer needed it. Still encouraging “quiet time” in order to bring back nap time is a great idea! In the past I’ve thought that a toddler acting up was the cause of bad parenting. Now I see that such a child is probably sleep deprived. Also, I once thought that using the TV to fall asleep was a good method to calm a toddler down. Thanks for clearing up that misconception! Thanks for your comment Joeka. 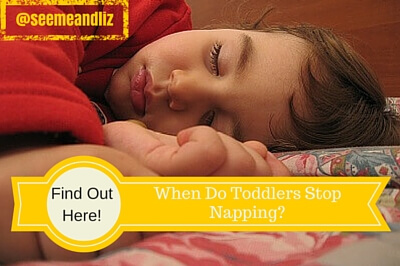 There are many reasons why toddlers may stop napping as I discussed in the article. However, many of these reasons are usually temporary. Many parents don’t realize that sleep is as important to a child’s development as food is to growing. I’m regretted to admit that I’m one of those parents that lets their children fall asleep with the TV. My daughter has a very odd sleeping behavior, she would wake up in the middle of the night like 4am or 5am early in the morning then fall asleep back at around 8am in the morning. This is her sleeping routine during the weekend. We as a parent should really look into this seriously and adjust her sleeping routine. Thanks for the sharing. This is really a good article to read. I am not sure how old your daughter is but it really is never too late to set good sleep habits. 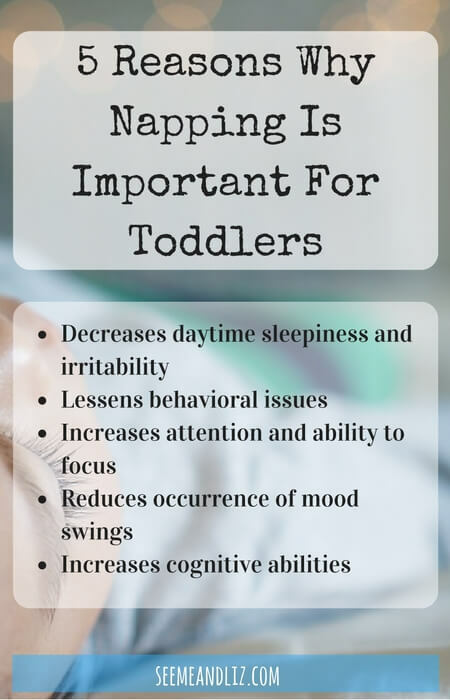 So many people ask “when do toddlers stop napping?” and it really is hard to answer because the answer can be affected by the quality/quantity of night time sleep. 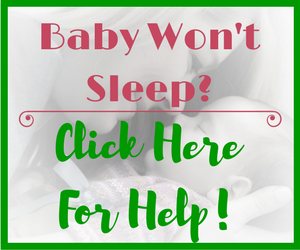 You can check out the article 5 Simple Ways To Help Improve Your Baby’s Sleep Problems for additional sleep tips. Some of them may not apply to your daughter if she is no longer a baby, but it will still give you an idea for things to try. I have many friends that let their children fall asleep with the TV on as they claim that is the only way their child will fall asleep. This is a learned behavior and it will take time for you and your child to adjust to a new routine. And there will be bumps along the way. If you are really struggling to get your daughter into a better sleep routine you could try a sleep consultant as they work directly with you and your child. 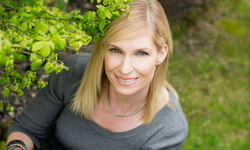 The sleep consultant I know works with infants all the way to school aged children. She does in person sessions but if you aren’t located where she is, she will also do phone and skype sessions. I think most are like this. Good luck getting your daughter on the road to sleeping well! The only reason I haven’t brought her sleep forward even more (and actually we are closer to an 8:00/8:30 sleep now as I brought it forward a bit again) is because my husband doesn’t walk in from work till 7pm and then they have a play. I don’t want him to miss that time if I can avoid it. I don’t think she gets less hours because shifting her sleep always means she wakes earlier too. So I think she is getting the right number of hours for her! To be honest, when we have had such good sleep, I’m not sure if I want to encourage a sleep pattern that might lead to really early waking times too!! Yes, it is definitely more difficult to have an early bedtime if your husband doesn’t come home until 7. It is good that you have gotten her bedtime closer to eight though. I have read some articles/studies that show the best quality of sleep occurs in the hours before midnight. This is another reason for children to have an earlier bedtime. My son used to wake up at 5am, so I know how difficult those early mornings can be. He is now 6 and still wakes up between 6 and 7 in the morning. He is going to bed between 7:30 and 8. I actually tried a later bedtime with him for a while to see if he would sleep longer in the morning but that didn’t happen. It seems like your daughter is getting the sleep she needs, so don’t let this be something for you to worry about. Ok so here I am again – sorry lots of questions!! My daughter (14 months old) has always been a difficult sleeper – actually no that’s not true – she has pretty much been an amazing night time sleeper. She goes down to bed at night and sleeps right the way through – unless there is another issue like being ill or teething etc. But for the most part she is great and so I feel bad for complaining when I know so many mums who have had sleepless nights!! Our sleep problems were two-fold. The first was that my daughter always wanted to go to bed late – and as much as I tried, for months and months I couldn’t get her to bed any earlier than 10pm. She would also sleep late in the morning (sometimes I would be up and about – and she would be having a lie-in) but even if I got her up early it wouldn’t change anything. This has been resolved now and I have brought forward her bedtime slowly by waking her up earlier in the morning bit by bit. She now goes to bed at 8:30/9pm and wakes at 7am as a general rule. She is starting nursery in September and will need to wake earlier again so I am expecting that it will change slightly again – but I feel that will work well as she just has exactly the same sleep hours no matter what and so I am able to adjust her easily! One benefit is that my husband and I finally have our evenings back! The second – and bigger – problem is her naps. She has always been a bad napper. She would only nap on me for a long time, and she will not sleep for long in her cot (at night, we co-sleep). I finally have managed to get her to sleep in her pram but I worry that this is not a good quality sleep especially as I am nearby. I worry I may disturb her. She reduced her naps quickly and now only has one nap – sometimes she wakes up after one hour. Usually, I can get her back to sleep then but she will only go back to sleep on me! I don’t get a break during the day!! I do worry about the quality of her naps – I can usually tell if she needs sleep though. If she becomes “naughty”, like you said, I know it is probably related to either hunger or sleep – and those are the things that I am responsible for making sure she gets! Therefore, it is those times when I have pushed her through because I have been late getting her home for example, when she is generally naughty. I am worried about her napping in her pram – although she seems okay with it. Is there a way to get her into her bed – or even to sleep on our bed (although I am worried about her rolling off!) and is one x 2hr nap okay for a 14 month old? Sorry for the rant! But I don’t want to cause any issues with my daughters sleep – and be the reason for any behavioural issues! Thanks again for taking the time to read so many articles on my site. I am glad to hear that you are finding them informative. With regards to sleep, your goal should be to get closer and closer to a 7pm bedtime. This would be ideal for a 14 month old. Just try moving her bedtime up in 15 minute increments once a week or every few days. Most children go down to one nap around 12 months of age. This nap usually ranges from 1-3 hours depending on how long the child sleeps at night. I think as long as she is sleeping soundly, it doesn’t really matter where she is sleeping. Ideally, you would want her associating her bed with sleep as this will help as she gets older, but right now the focus should be on getting enough hours of sleep to ensure proper brain development and growth. You seem like a really great mother, doing as much as you can to make sure your daughter gets what she needs! Keep it up. Hi Tanya, the information you provided here is really useful to me! I have a 3 year old son who take naps after he returns from nursery school at around 3pm. He would nap till around 5pm-6pm. This makes him very active at night and he only wants to go to sleep at around 12. He would get up the next day around 8am. Is this a good practice? Love to hear your advice. Is your son able to have a nap at nursery school? 3pm is late for a nap, especially if it means that he is staying up late. Going to bed at midnight is very late for a 3 year old. On average, toddlers and preschoolers should be getting an average of 12-13 hours of sleep within a 24 hour period. Studies show that kids nowadays are getting on average more than an hour less of sleep than they were 20-30 years ago. Perhaps try only letting him nap for an hour (3-4pm) if his naps cannot happen earlier during the day. Gradually start making his bedtime earlier and earlier until you have him going to bed at a more reasonable time (most sleep experts recommend a bedtime of 7pm for a 3 year old). My article on infant sleep may give you some tips on the importance of setting good sleep routines. Great website, very informative and helpful. I definitely agree about the importance of sleep for toddlers, my daughter stopped napping (more like refused), at about 2.5 years of age, but we make sure she’s asleep or at least in bed by 7pm. If she doesn’t get enough sleep, she’s really moody the next day and it usually makes for a very long day! It is very good that you are making sure your daughter is getting to bed at 7pm. We were so lucky with our daughter because she still wanted to nap until she was about 5. Our son on the other hand was done with naps at about 2.5, just like your daughter. However, both kids needed to have “quite time” in their rooms for 1-2 hours a day. I found when I stopped saying “nap time” he was ok going to his room to play. And quite often, he would fall asleep on his floor! I don’t have children myself yet, but have watched lots of friends struggle with this very topic. I’m glad I’ve come across your website, I’ll point my friends in your direction. Thorough information and easy to read. Thanks! Thank you for taking the time to read the information on this site. I really hope that the topics I discuss will be of help to your friends. Babies and toddlers not sleeping well is such a big issue for so many parents. Most don’t realize the importance getting a good sleep has on development!